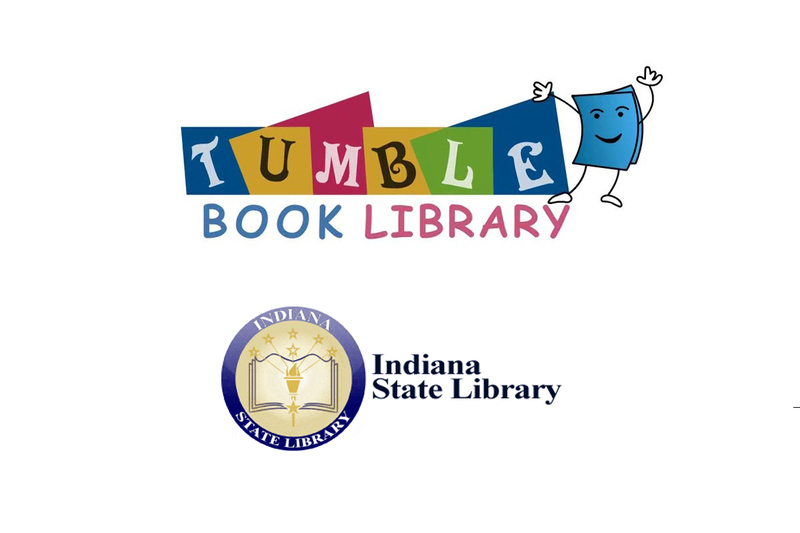 The Indiana State Library will be highlighting a new book, math book, game, and Spanish book everyday from the Tumblebooks library. 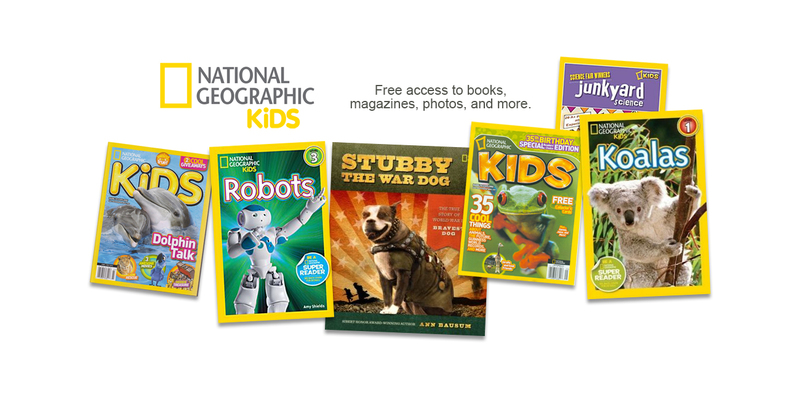 These animated eBooks are a great resource for tech-savvy children in grades K-6 and teaches them the joy of reading in a format they'll love. 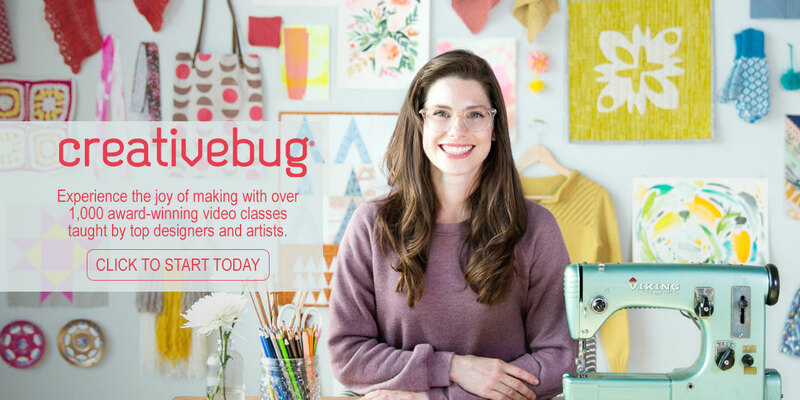 Contact Emily Marshall at (260) 824-1612 or emarshall@wellscolibrary.org.